Police on Tuesday recovered two bodies from Sea-in point and Inani beach of Bay of Bengal sea beach in the district. Identities of the bodies could not be known immediately. 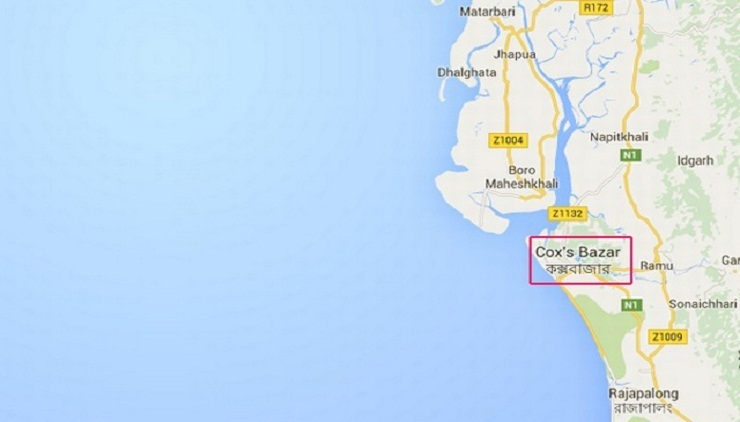 Cox's Bazar Additional Police Superintendent, Md Afruzul Haque Tutul said at around 4 pm locals spotted one body floating on the sea water and informed police. Meanwhile, Officer-in-charge of Ukhia Police Station Abul Khayer said around 3 pm local people spotted another body on Inani beach and informed police. The body has started decomposing as those remained in water for long time, he said. The bodies were sent to Cox's Bazar general Hospital for autopsy, he added.